When you visit our dental office, your smile and oral health is our top priority. Our team is dedicated to providing you with the personalized, gentle care that you deserve. We provide dental care for your entire family and for all ages! To learn more about dental procedures we offer, you may visit our Procedures page or view our HD Dental Videos. Part of our commitment to serving our dental patients includes providing information that helps them to make more informed decisions about their oral health needs. Our website is a resource we hope you’ll find both useful and interesting. We genuinely hope our website is helpful to you in learning more about our practice, dental conditions and treatments, dental recommendations, and more. 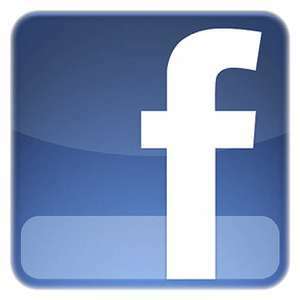 Please browse through and be sure to give us a call if you have any questions or would like to schedule an appointment. 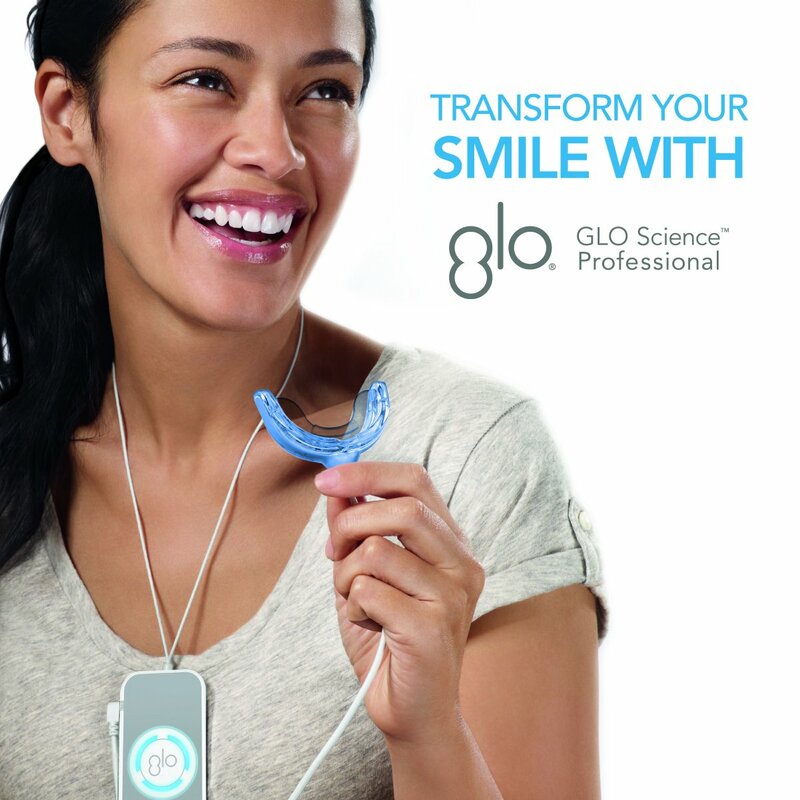 We are proud to be a certified GLO Science dental practice and offer a variety of GLO teeth whitening options! Allentown Dentist, Dr. Sophia Kladias is dedicated to family dentistry such as Exams, Teeth Whitening, Veneers and more. We are looking forward to your visit to our Allentown, Pennsylvania dental office.